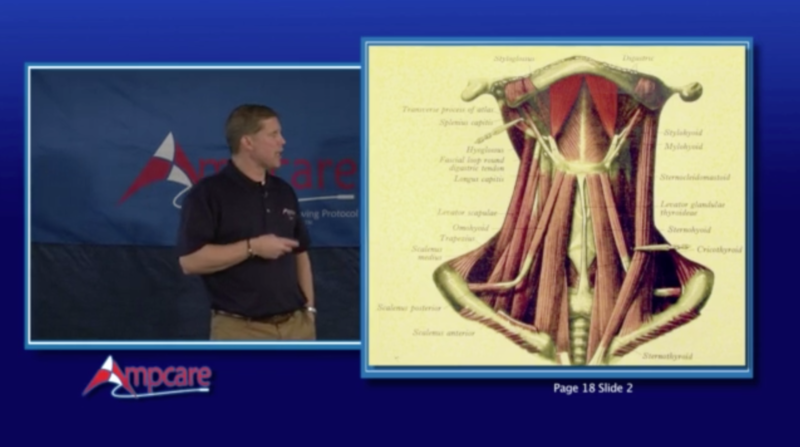 The Ampcare ESP certification course is offered for 0.8 ASHA CEU’s. 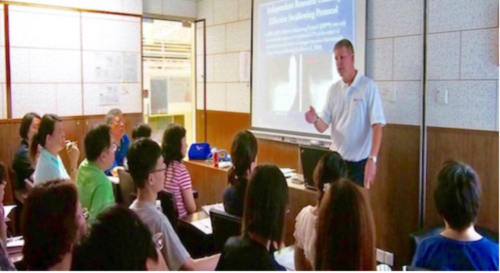 The training consists of didactic education on the anatomy and physiology of the swallow response, muscle fiber types and recruitment patterns, fundamental principles of electrotherapy, and past and current research. This is followed by a lab with hands on application of the technique while using concurrent therapeutic exercises. *Please note that if you choose the $200 Training with Equipment option, you will be invoiced for the equipment ($649 + tax when applicable) after submitting your registration form. Disclosure Statements: Ronda Polansky has intellectual property rights, holds a patent on the equipment, and has ownership interest in Ampcare LLC. She holds a management position, an ownership position, and speaks for Ampcare LLC. Rick McAdoo and Russ Campbell receive a salary and have intellectual property rights, hold a patent on the equipment, and have an ownership interest in Ampcare LLC. They have employment, a management position, an ownership position, and speak for Ampcare LLC. Ronda, Rick, and Russ have no existing non-financial relationships. This presentation will focus exclusively on Ampcare products and will not include information on other similar or related products.